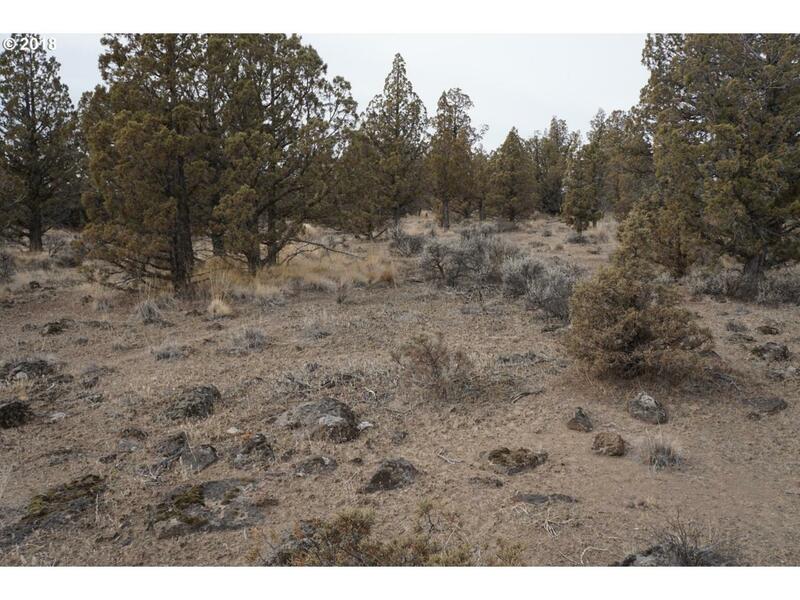 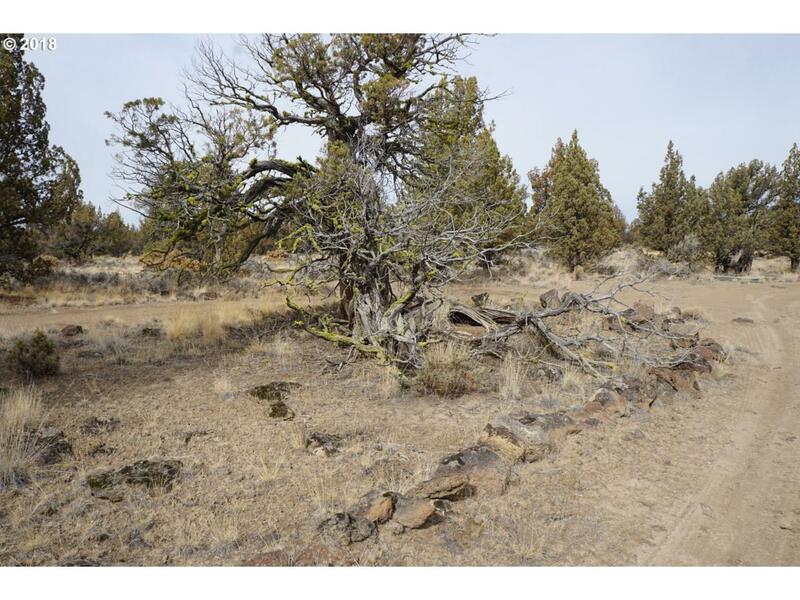 Build your dream home or a quiet vacation getaway on this 2.56 acre parcel that backs to 5500+ acres of BLM, has a well in place and is approved for capping fill septic and power at the property line. 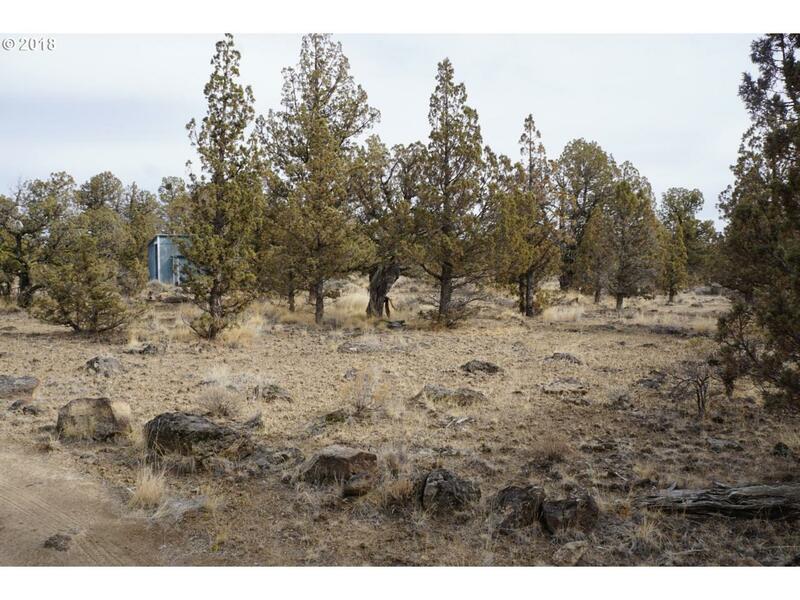 Property has two storage buildings on it, plenty of trees for privacy and is just a short distance from Prineville Reservoir. 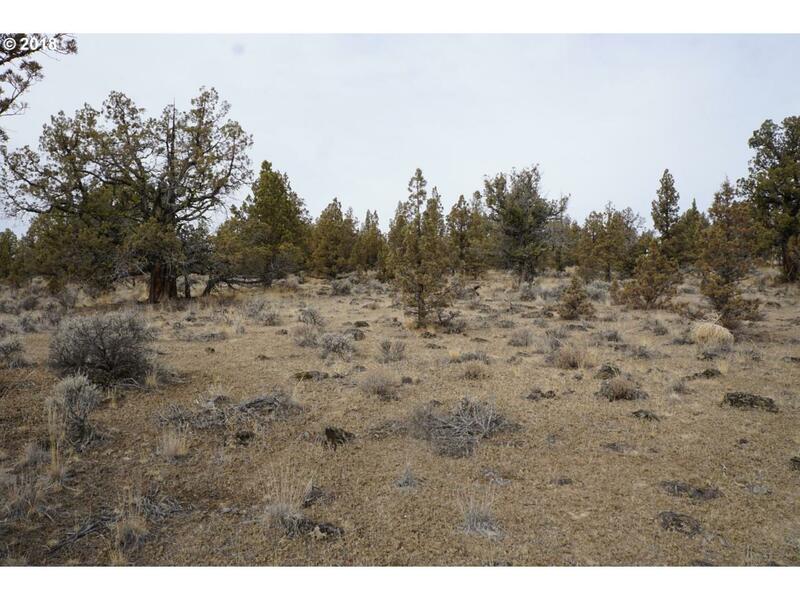 Neighboring property also available.